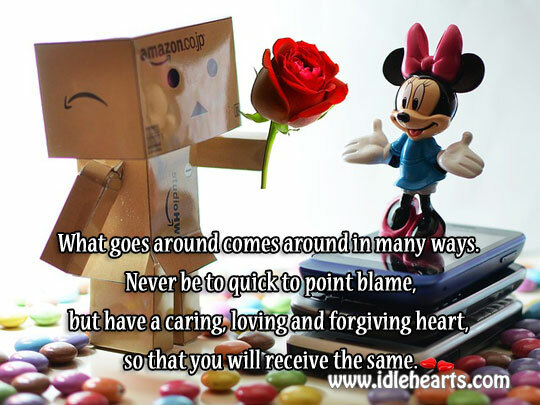 Love but don't allow your heart to be abused. 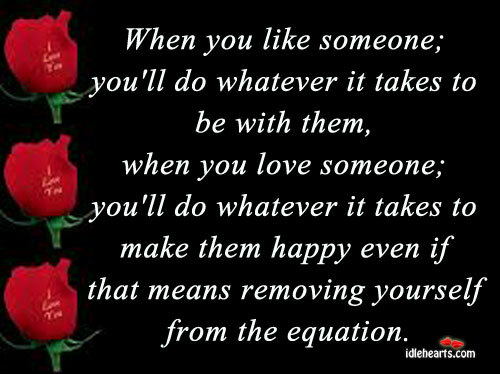 Love but don’t allow your heart to be abused. 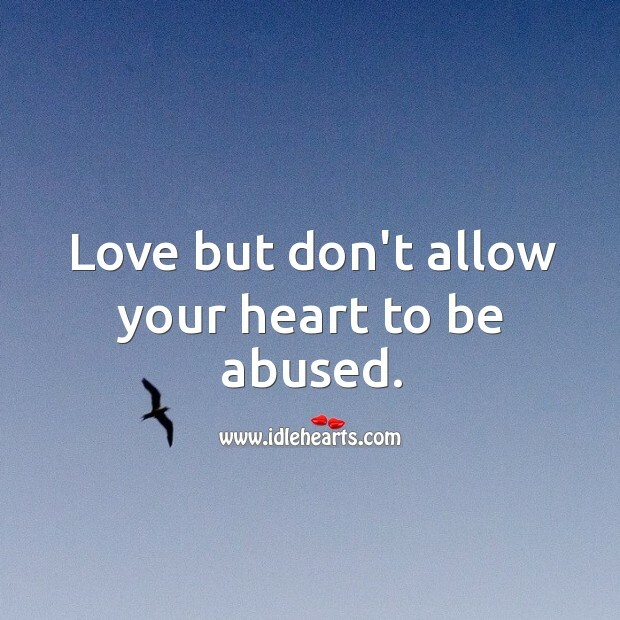 IdleHearts / Picture Quotes / Love Quotes / Love but don’t allow your heart to be abused. 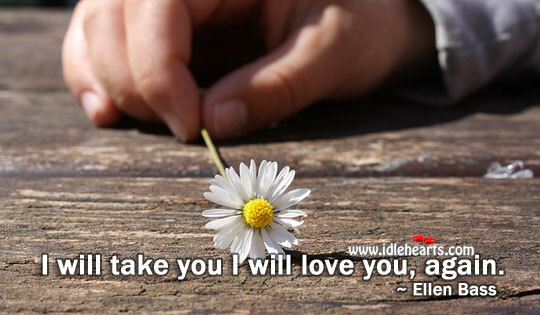 This is an image about 'Love but don’t allow your heart to be abused.' 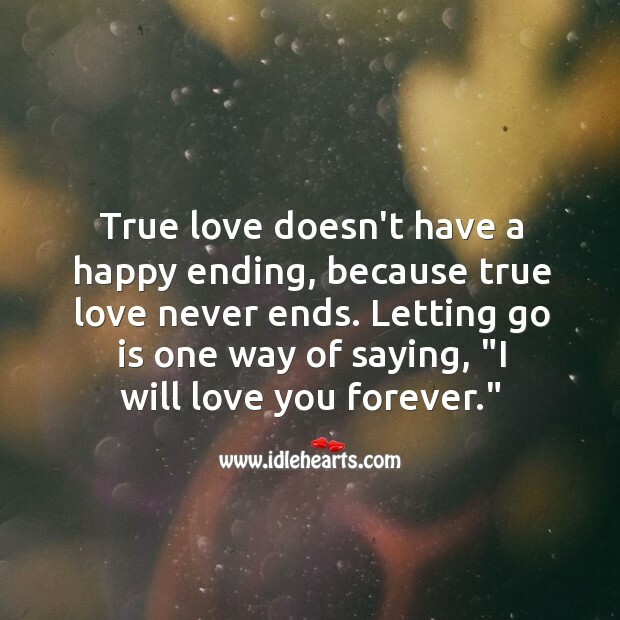 shared in Love Quotes category. 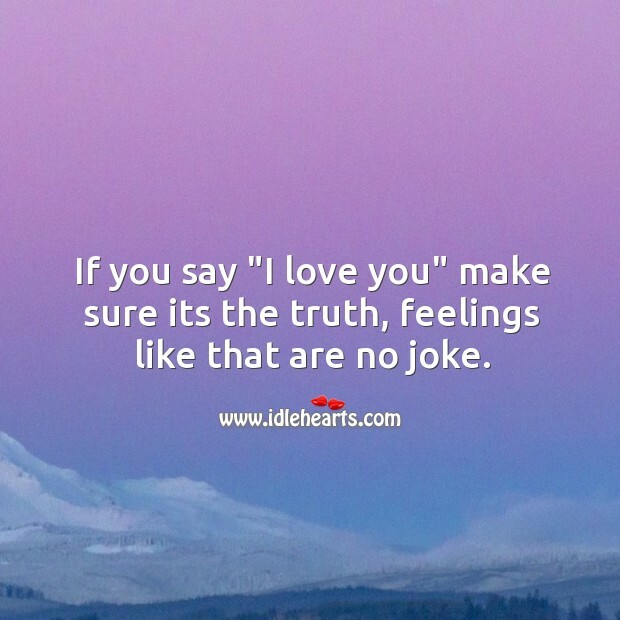 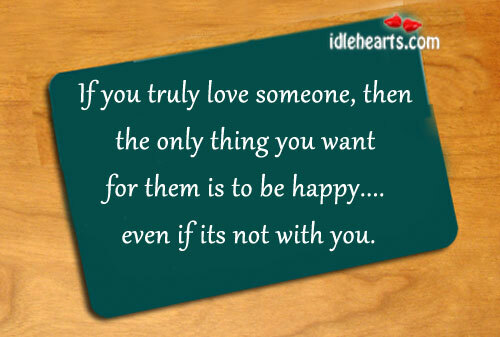 If you say “I love you” make sure its the truth, feelings like that are no joke. 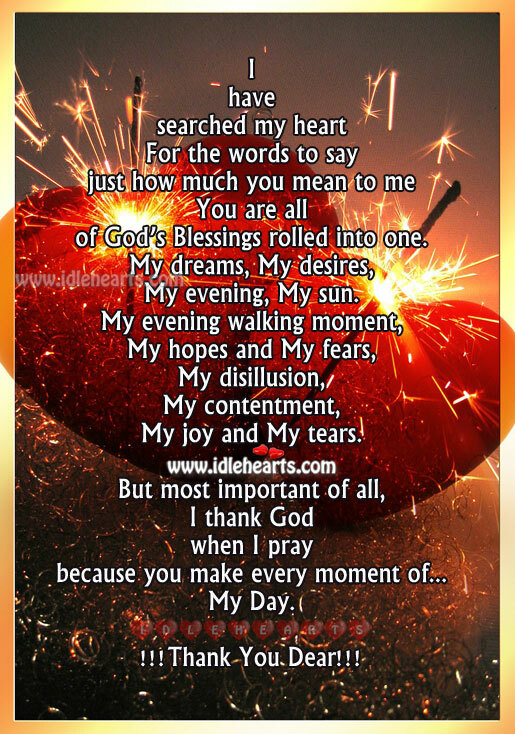 You make every moment of my day. 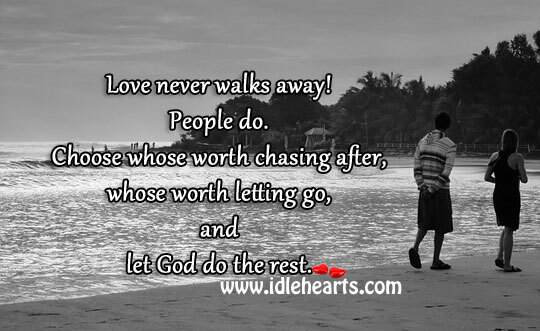 Love never walks away! 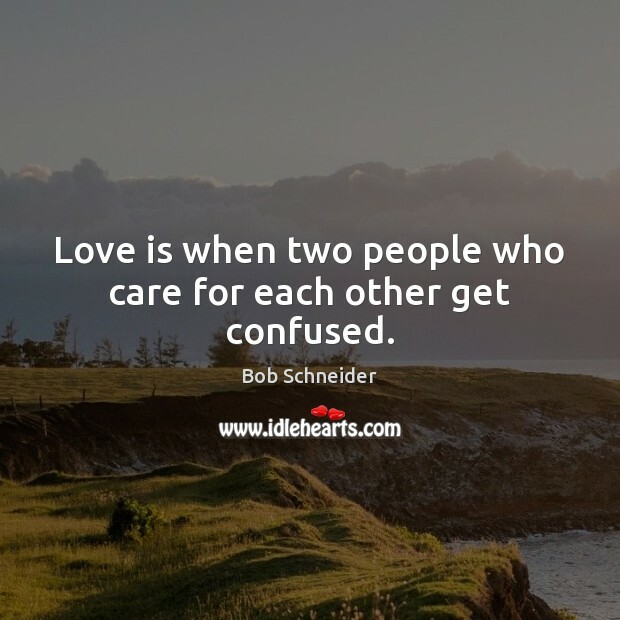 people do. 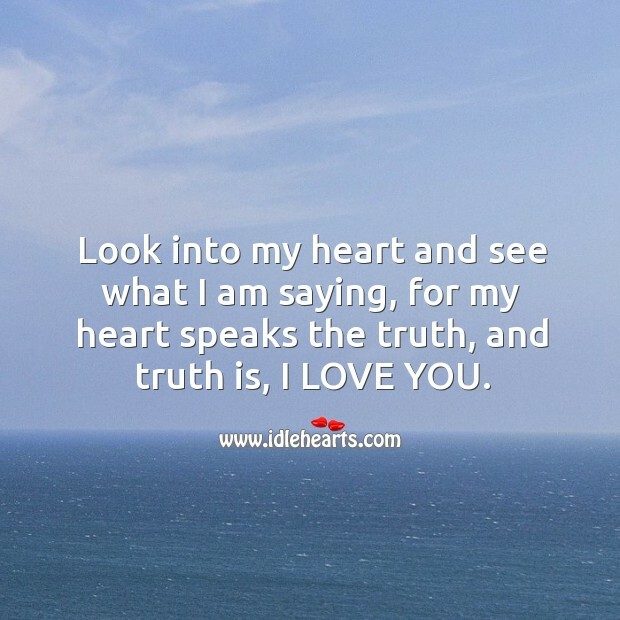 Look into my heart and see what I am saying. 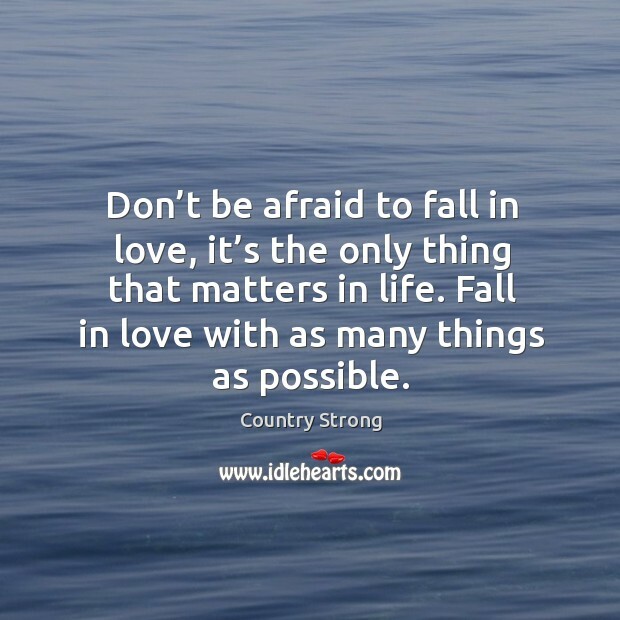 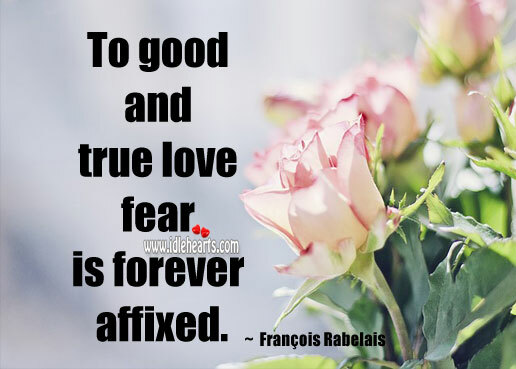 Don’t be afraid to fall in love with as many things as possible. 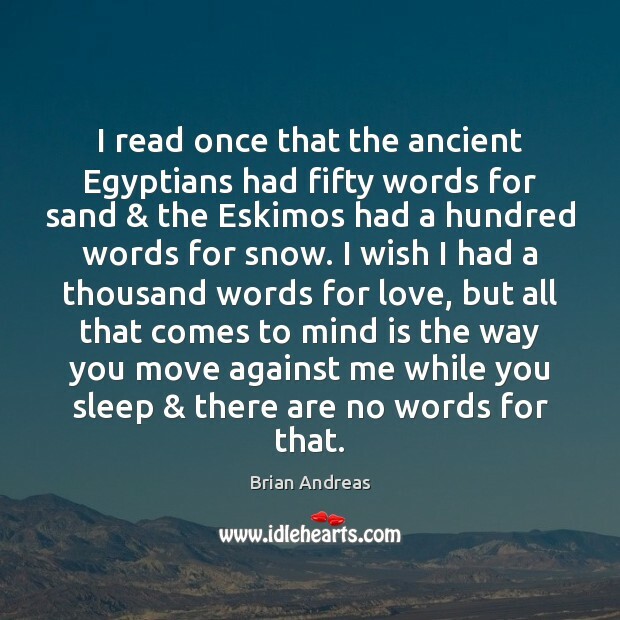 I read once that the ancient Egyptians had fifty words for sand & the Eskimos had a hundred words for snow. 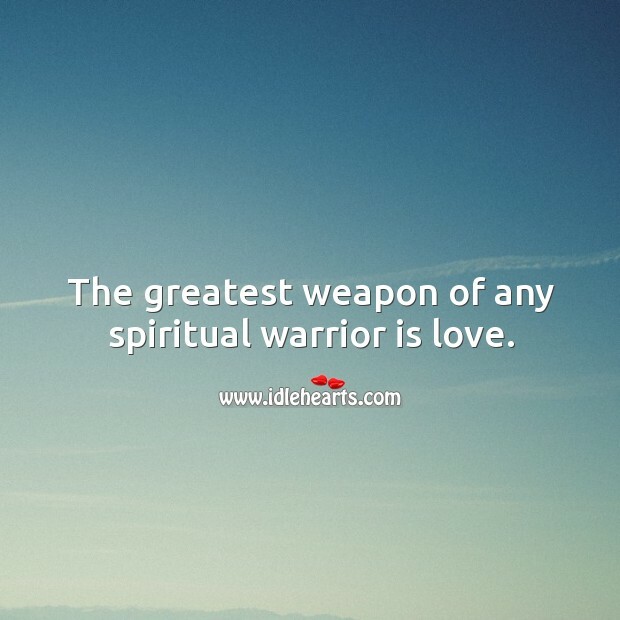 The greatest weapon of any spiritual warrior is love. 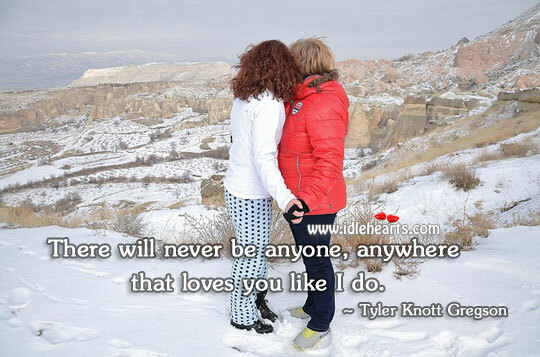 There will never be anyone, anywhere that loves you like I do. 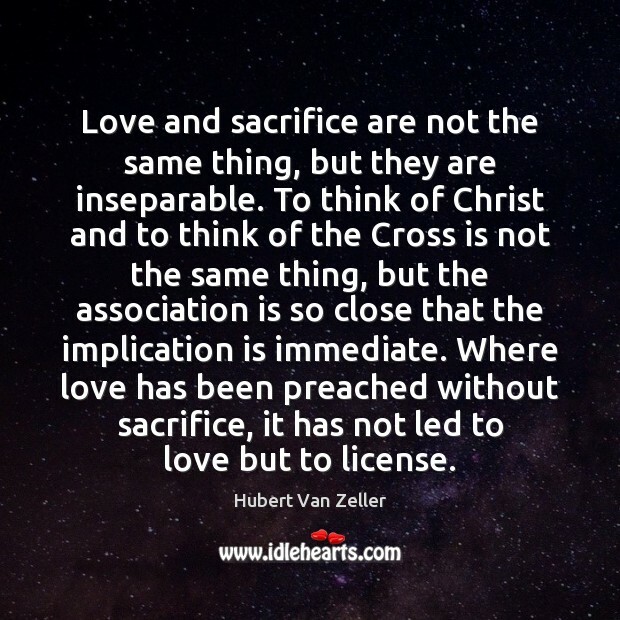 Love and sacrifice are not the same thing, but they are inseparable. 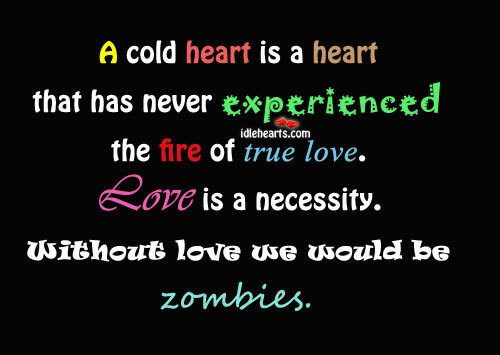 I want to hear the movement of your soul.